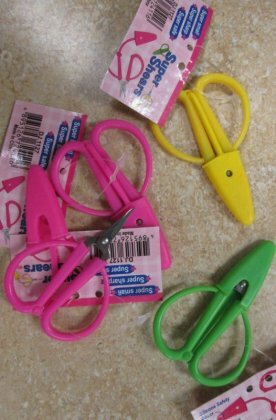 We just got these super cute Shears! Every handbag needs one, cuts almost everything, highest quality blade, super sharp. We also have Petites Embroidery Scissors ~ They come in gold and bronze. Large ergonomic teardrop handles make cutting and crafting comfortable for anyone. This is a for sure MUST HAVE! 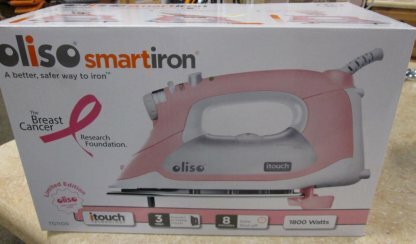 A PINK, Oliso smart iron. 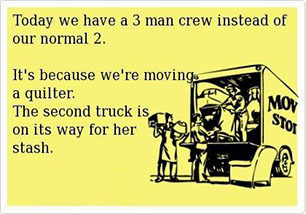 It is a limited edition item. Starting August 2014 through February 2015, Oliso is donating $10 from the sale of this iron to The Breast Cancer Research Foundation. 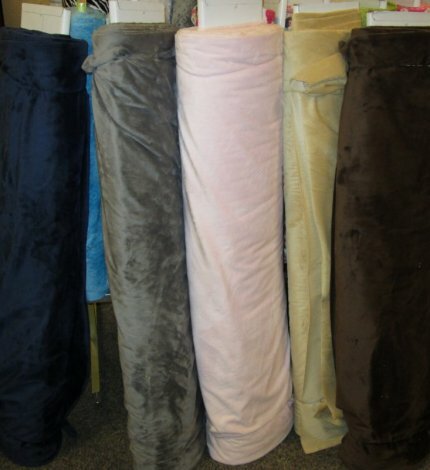 We also have received the new Silky. This is so smooth and babies are going to love the feel. 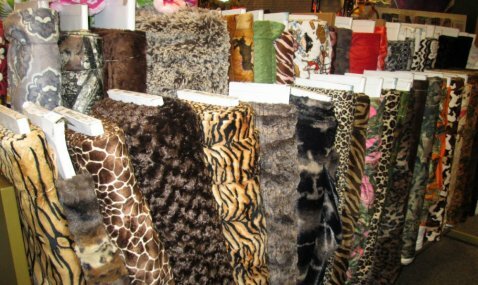 It is great for using with the minkee and is 60" wide. We have also received a few more new pieces of Minkee. Pirates and new wildlife. Just in time for the hunting season. 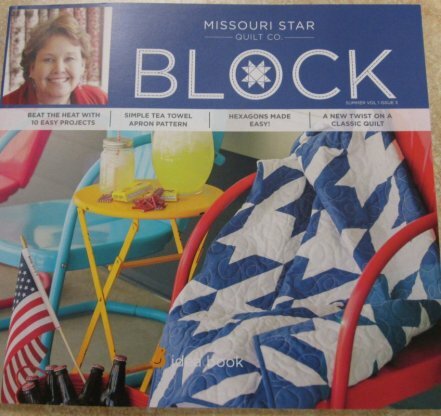 The Missouri Star Quilt Co has a book that is 104 pages of fun ideas and patterns for only $5.99. Now that is a fabulous deal and she makes, making different blocks easy!